Get Your Yard Outdoor Ready! Good fences make good neighbors, and All American Industries makes good fences. 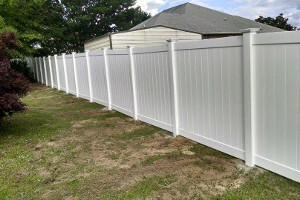 Whether you want a wooden, vinyl, or aluminum fence, we have the know-how and the resources to provide you with the best fence for your home or business. 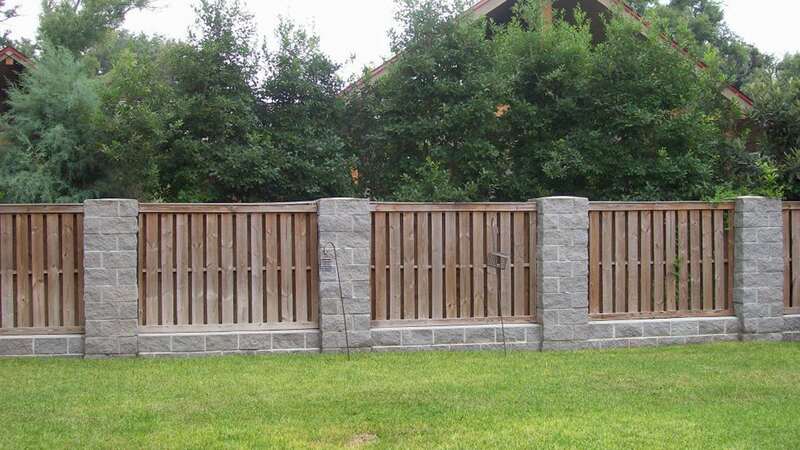 With us, you can enjoy a beautiful, durable fence that will stand strong throughout the years. 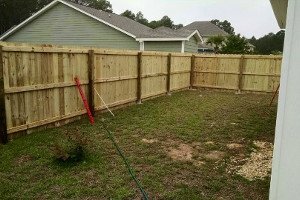 We provide the highest-quality fence for your home or business thanks to our experience and dedication to quality work. 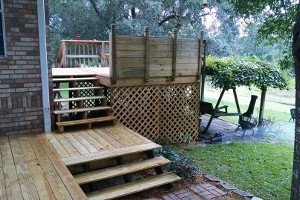 If you want to turn your backyard into a mini paradise, consider having deck construction done. A deck will provide a place to unwind after you're done with another long day. And best of all? 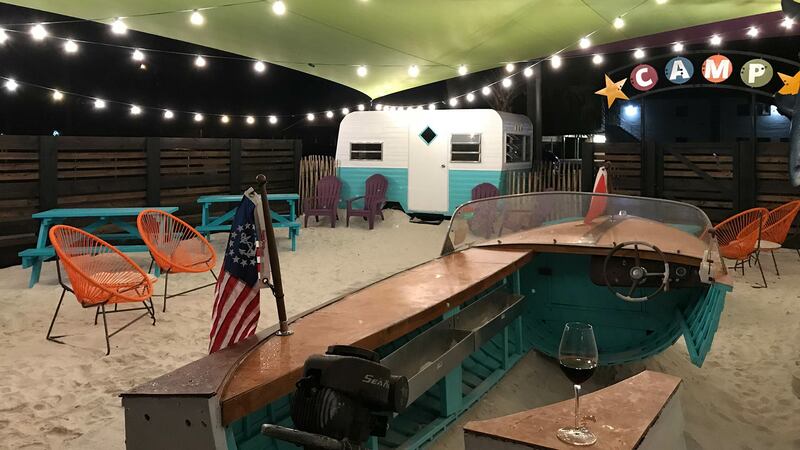 Your personal bit of paradise will be just a step outside your back door! Ever wanted to go somewhere to relax but didn't want to fuss with traffic? Then call us for a deck! But a deck provides more than just relaxation. It also provides higher property values. Usable space is a commodity for any homeowner, and with the space that your deck will provide, your home will be just as valuable to prospective shoppers. 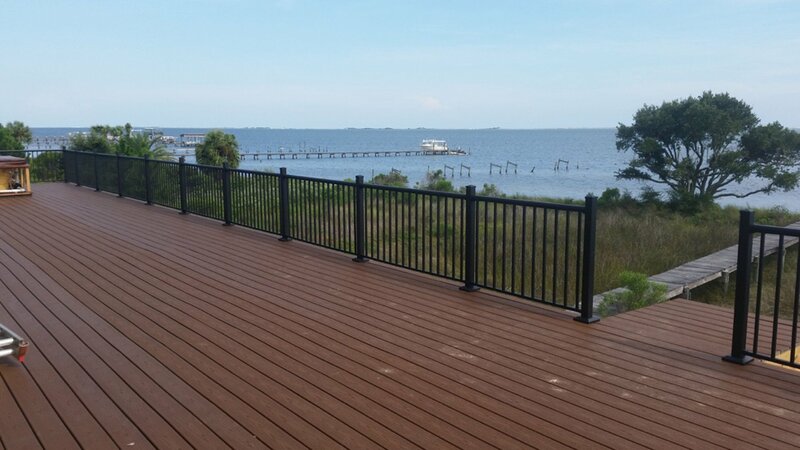 Combine a deck's usefulness with the beautiful, high-quality craftsmanship provided by All American Industries, and you've got a recipe for one incredibly valuable home! 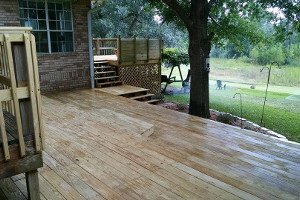 For a high-quality deck, you need to have yours constructed of wood. Not only is wood beautiful and durable, but it's also a relatively low-cost building option, making it an all-around great choice for your deck. And for the highest-quality wooden deck, call All American Industries. From design to build, we handle the entire process to provide you with a stunning, durable deck that will keep your home looking beautiful for years to come. 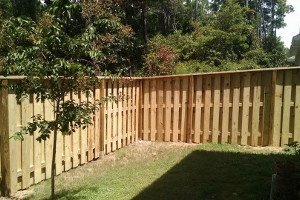 We have almost 20 years of experience in the fencing and deck business and an A+ rating from the BBB. Take those achievements, combine them with our guarantee to provide quality work, and you've got the perfect reason to choose us!